Everyone has a unique map on the journey to achieving personal success. Although we are each on different paths, we all have the same need to set goals that maximize outcomes. It is important to us at SMARTER Steps that caregivers and professionals maintain the highest level of competency when charting the future for individuals with disabilities and health issues. 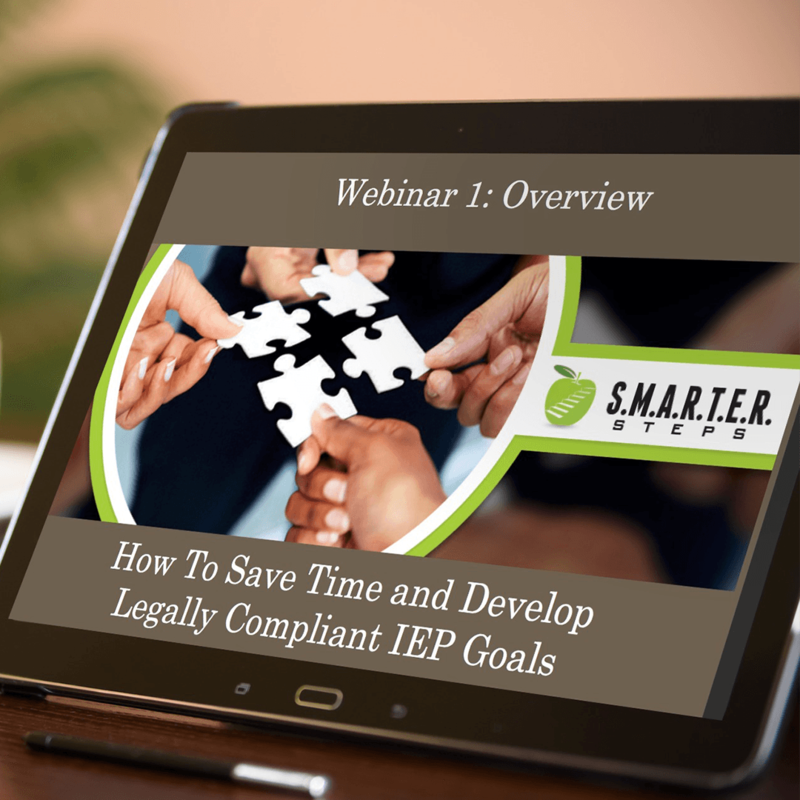 SMARTER Steps was established in May of 2015, to provide a simplified process for IEP goal writing that would result in more effective goals and ultimately, better outcomes. Located in Columbia, Missouri, our special education consultants travel nationwide in order to bring our vision to those who can benefit. Since our beginning, more than 7,000 professionals and 500 families throughout the U.S. have been trained on the SMARTER Steps method. We have presented nationally on the importance of better IEP goal writing and the impact it has on the future of people with disabilities. We have sold over 100 copies of the SMARTER Steps Guide to Creating IEP Goals and have had over 3,000 downloads of our tools and resources. Due to the success of SMARTER Steps in the education industry, we are proud to expand the process to include the healthcare industry. Now individuals on the road to improved health can also benefit from better goals to regain abilities in daily living. No matter what setting, well-written goals drive the services and successful outcomes of the individual. Specific – Each desired change should be focused on a specific skill and within a specific, observable context. Measurable – Progress should be measured objectively with methods that allow for easy data collection. Attainable – Goals should be considered reasonably attainable within a specified time frame for the individual’s needs. Research – Goals should be grounded on solid research and evidence-based practices, then cited on the goal page. Teachable – Desired change should involve a behavior or skill set that can be taught with cues, prompts, supports and strategies and should not revolve around assessment scores. Evaluation – All plans should include the method for evaluating progress and the frequency and method for which that progress will be communicated to caregivers, team members, and designated agencies. Relevant – Goals should be relevant to educational standards, transition plans, care plans, and independent living. Goals should clearly cite how they will support or address the chosen relevancy component. To empower busy caregivers and professionals with strategies for developing educational and health care or rehabilitation goals that are attainable. To empower caregivers and professionals to utilize compliant strategies that meet legal mandates, reimbursement policies, and evidence-based guidelines surrounding educational and therapeutic planning. To train caregivers and professionals on how to use the SMARTER Steps resources to optimize outcomes. To improve collaborative partnerships among professionals and caregivers by providing them with a common set of user-friendly tools and terminology. Kelly Ott and Lara Wakefield met in 1992 as graduate students at the University of Missouri, Columbia, in the Communication Sciences and Disorders program. It was a time before email and smartphones, when medical charts were still hand written. IEP documentation was required in carbon copy, triplicate form. Over the years, they gained experience in a variety of settings, having worn many different hats as both professionals and caregivers. One of the biggest pain points that Kelly and Lara realized on their respective journeys, was the struggle that caregivers and professionals have with developing meaningful, user-friendly goals that meet best practices and compliance requirements. Kelly and Lara have experienced first hand the challenges of excessive paperwork and time restraints. They have witnessed the parent frustration and disputes that result with poorly developed goals. After two decades of research and practice, Kelly and Lara have created a process designed to alleviate the pain of goal development. The SMARTER Steps approach results in effective, time-saving goal writing that allows everyone involved to focus on what really matters – progress. SMARTER Steps is a national consulting partnership that allows you to team up with Kelly Ott and Lara Wakefield to craft an action plan. 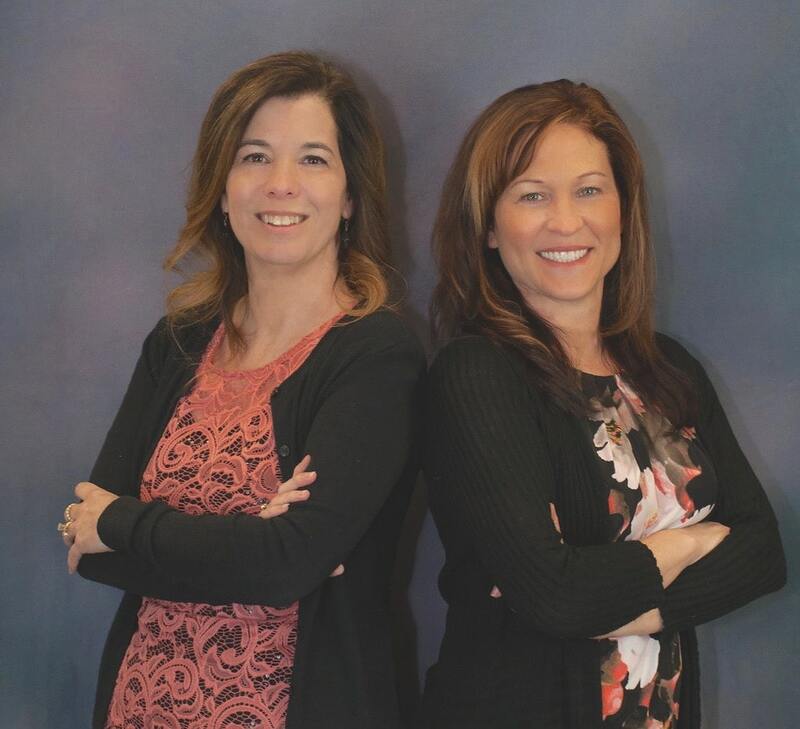 Known as the “Goal Gurus”, Kelly and Lara each bring over 25 years of experience from the education and healthcare fields. Kelly and Lara educate caregivers and professionals across settings on best practices and compliance for goal development with a variety of user-friendly tools and services. They provide webinars, products, membership newsletters and consultation services. Lara has over 25 years of experience as a Speech-Language Pathologist and parent advocate with a focus on children with special needs being socially competent with their peers. She has conducted research in the areas of educator collaboration for classroom-based services. Lara assists families and professionals with exploring the research behind evidence-based practices and determining the various educational options available for each child. 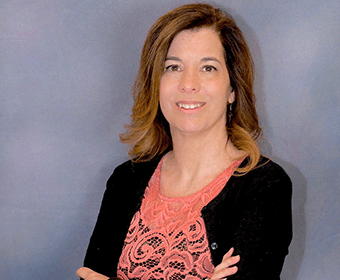 With over 25 years of experience as a licensed Speech-Language Pathologist, consultant, educator and administrator, Kelly has served children and adults with a diverse range of speech, language, swallowing, learning and communication needs. 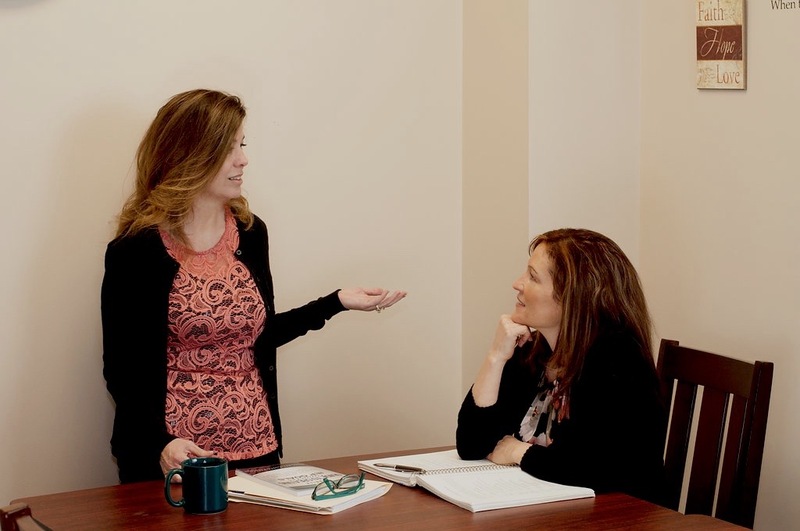 She has provided direct speech pathology services, specialized educational services, professional development training, business communication and presentation training. 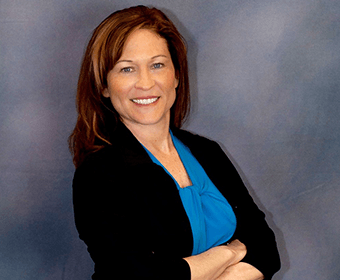 Kelly is an IEP consultant dedicated to providing specialized strategies for achievement.